One of the most important tasks that people often ignore is keeping a backup of their valuable digital data. There is always a risk of losing your files. Your device may get damaged, and firmware updates may format your device. 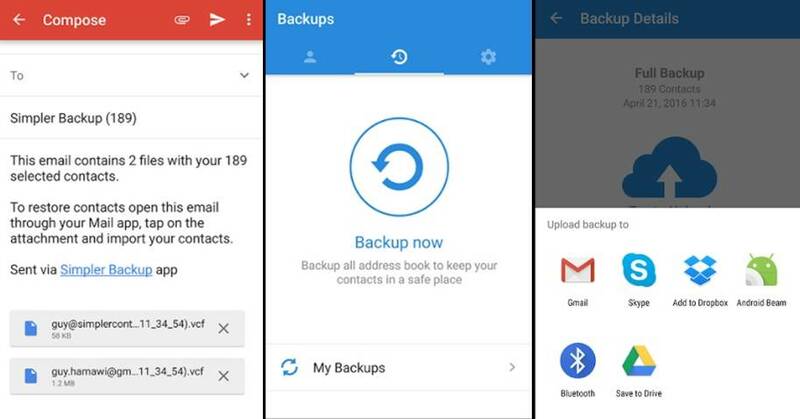 If you are an Android user, thankfully there Android backup apps that can take care of your data and store them offline or in the cloud securely. Moreover, such apps can run on regular intervals and backup without user intervention. Note: This list isn’t in order of preference. Readers are advised to choose any app that suits their needs. App/SMS/Contact- Backup & Restore has a variety of features for backup and restore. It permits you to batch backup, restore, transfer, and share your apps and personal data. 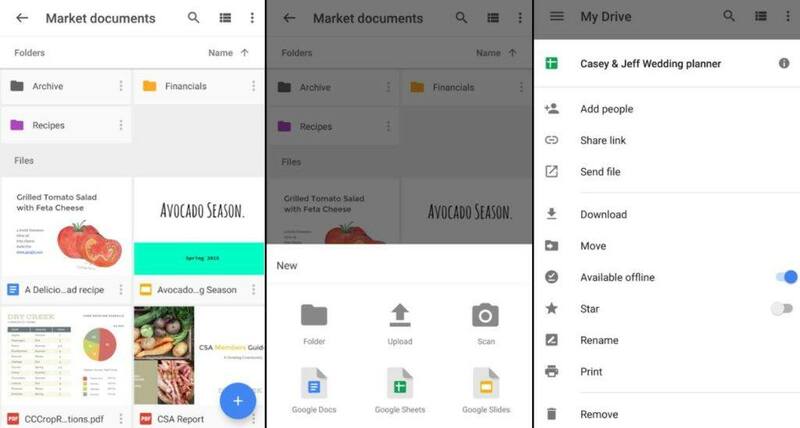 You can backup your files to the Google Drive or edit the backup path to store data on your SD card. 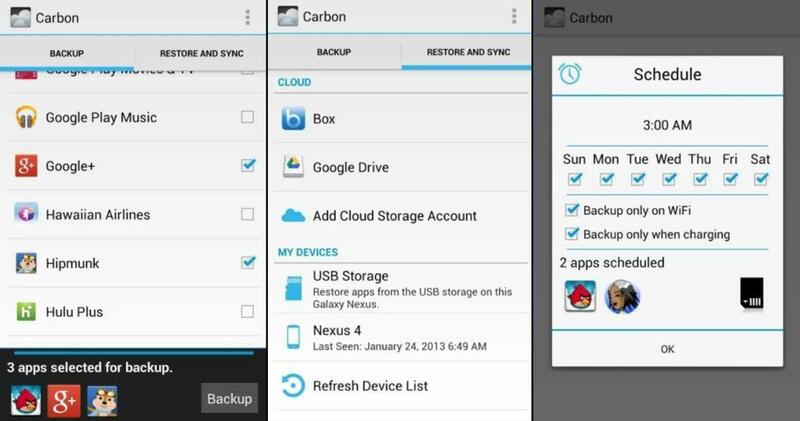 It has an option for auto-backup that allows you to backup every app installation update automatically. Moreover, it has a built-in virus scanner, APK files scanner, night mode, and you can also sort your apps by name/date/size. However, the app cannot backup, restore, or transfer data and settings of the apps. The app is free and contains ads. 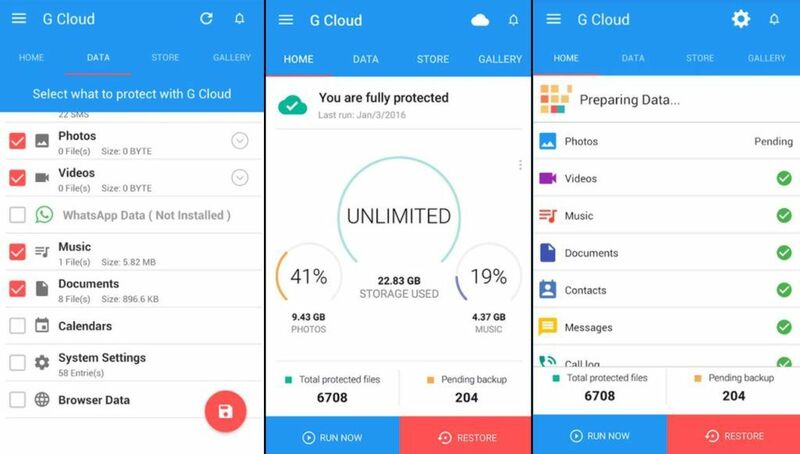 G Cloud is an impressive Android backup app where users need to create an account to store the backups. It provides 1GB of backup space for free. It allows you to save your SMS, call logs, contacts, system settings, photos, videos, and music. You can easily move your files to a new device and also protect personal apps with a passcode. It does not require root privileges or any unique configuration, and even allows backups to external SD cards. You can schedule automatic backups and upload whenever there is a WiFi connection. The app is free, contains ads and in-app purchases. Super Backup & Restore claims to be one of the fast backup and restore tools for Android. 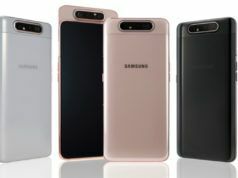 It enables you to backup your apps, contacts, messages, call history, bookmarks, and calendars to your SD card or Google Drive. You can also backup and restore your app’s data. But for that, you need to root your device. Moreover, you can schedule automatic backups. It can also auto-upload scheduled backups to your Google Drive or Gmail. The interface is easy to operate and comes with customizable dark or white theme. The app is free, but the ads can be annoying. There is also a pro version of the app that is ad-free. It is a free massive cloud storage service from Google that provides basic storage of 15GB which is enough to store your photos, files, and other documents. 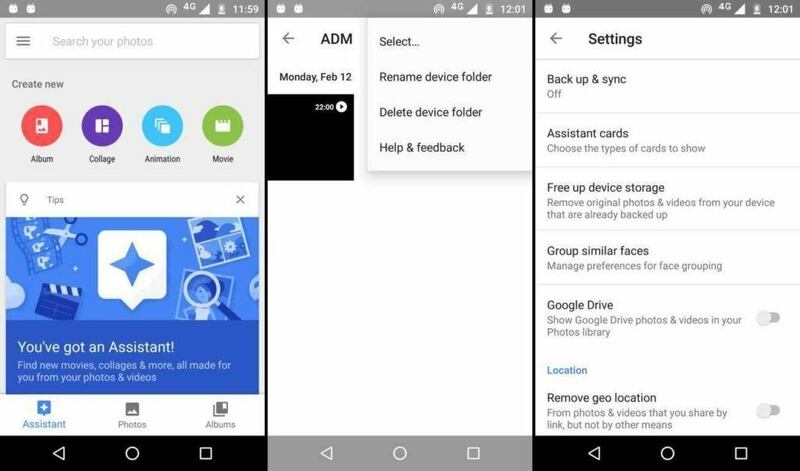 You can access your virtual Google hard drive from any device no matter on which platform you are. It also allows you to view your files offline just using simple procedures. Moreover, you can share your files and folders with others and also edit or add comments on any of your files. 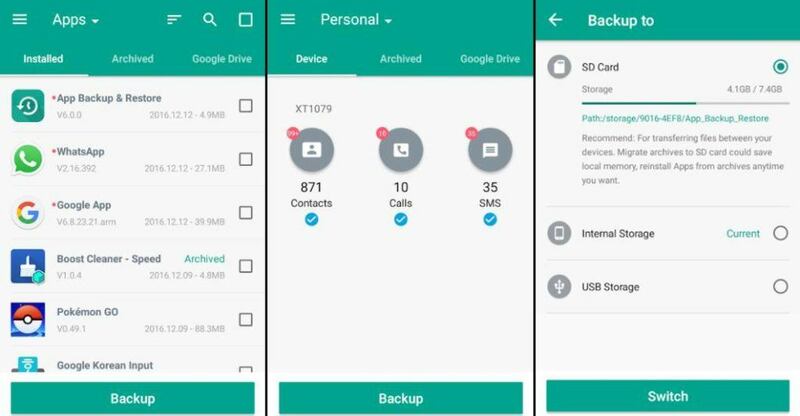 It is definitely one of the best Android backup apps that can store your information securely in the cloud. 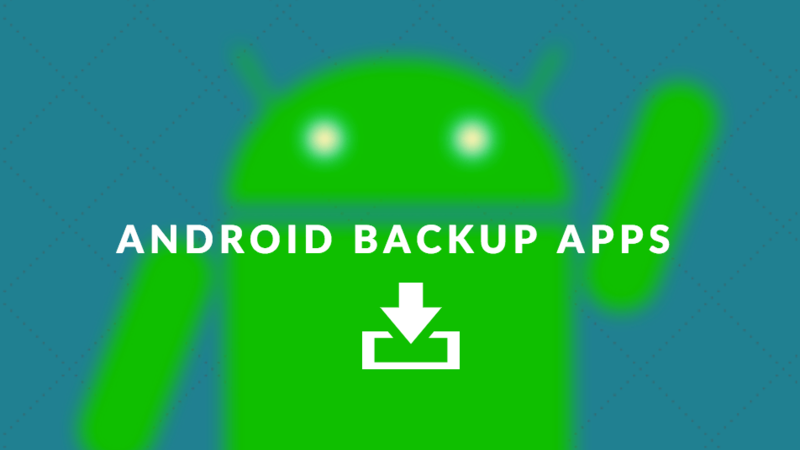 This is a reliable and straightforward Android backup and restore app. It allows you to store, archive, or delete backups directly from the main interface. You can batch backup and restore your files, and also set the backup path to your SD card. It has a built-in APK file scanner and virus scanner. Also, you can choose to auto-backup specific apps instead of all apps. Moreover, you can share apps between devices through WiFi and Bluetooth. The app, however, only allows you to backup and restore your APK files, without your application data. 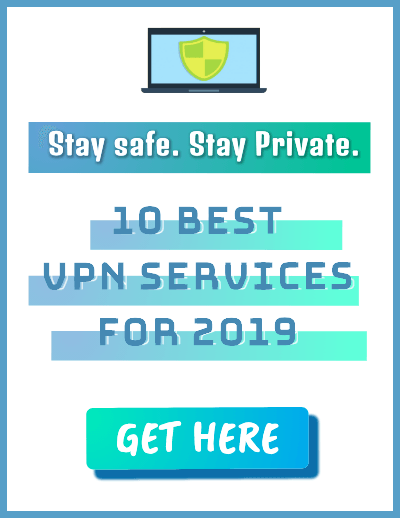 It is free and contains ads. Titanium backup has been a solid backup app since the early days of Android. It is exclusively for root users and supports almost all Android versions. 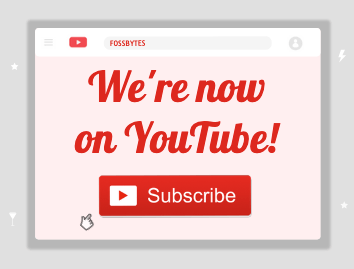 The app is ad-free and available in both free and premium version. 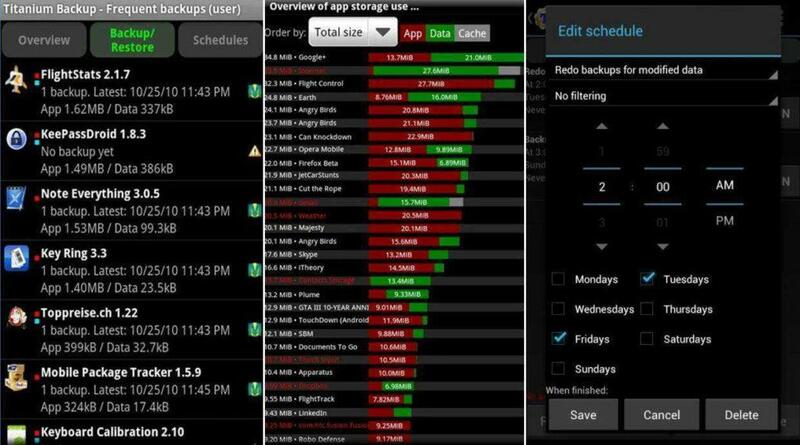 With the free version, you can backup and restore apps along with the app data, SMS, contacts, etc. It also supports backup to SD card. The premium version provides some extra features like syncing to cloud storage, automatic backup, batch restore, app freezer, etc. Overall, the app is quite excellent and worth a try. 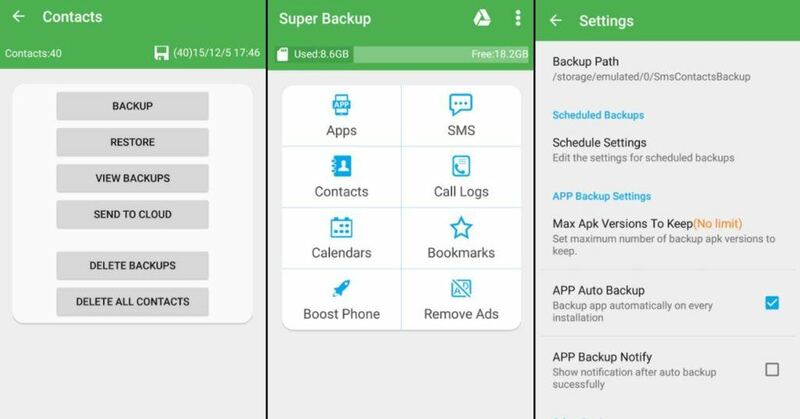 If you’re searching for the best Android contacts backup app, Simpler backup is a straightforward app that does what the name says. It allows you to backup your contacts as a VCF file and works even in offline mode. You can export your backups to DropBox, Google Drive, or SD card. You can also move your contacts between different accounts. Overall, the app is quite basic and easy to operate. It is free with no ads or in-app purchases and is also available in 15 different languages. Google Photos is an excellent photo sharing and storage service developed by Google. 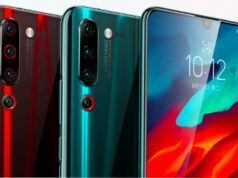 It provides its users free, unlimited storage for photos up to 16 megapixels and videos up to 1080p resolution. You can enable it to automatically backup and organize your photos. The service can analyze your pictures, identifying various features and subjects, and adequately arrange them. It has a built-in advanced editor and Chromecast support. Also, you can share your photos right from the app. 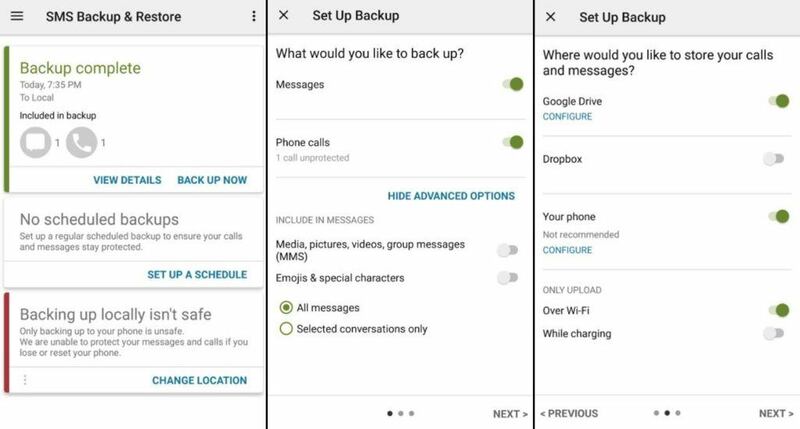 SMS Backup and Restore is another relevant backup app for Android that allows you to make backup files of your text messages. It will save your text messages, MMS and call logs in XML file format. You can transfer the data between two phones over WiFi direct or send it by email. The app is highly customizable, and it also has an option to enable or disable ads. Also, you can select which conversations you want to backup or restore. Moreover, it lets you to auto-upload your backups to Google Drive or Dropbox. You can convert the XML backup file to other formats and also view it on a computer. Helium is one best Android backup apps that do not require root. It permits you to backup your apps, data, contacts, messages, and call logs. 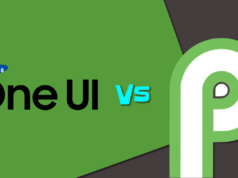 To use the mobile app when plugged into a PC, the unrooted users need to install the Helium desktop app, while the rooted users can run it directly. The free version allows you to backup and restore to SD card, and from the PC. Whereas, the premium version comes with extra features like no-ads, Android to Android sync, cloud backups and restoring, etc. 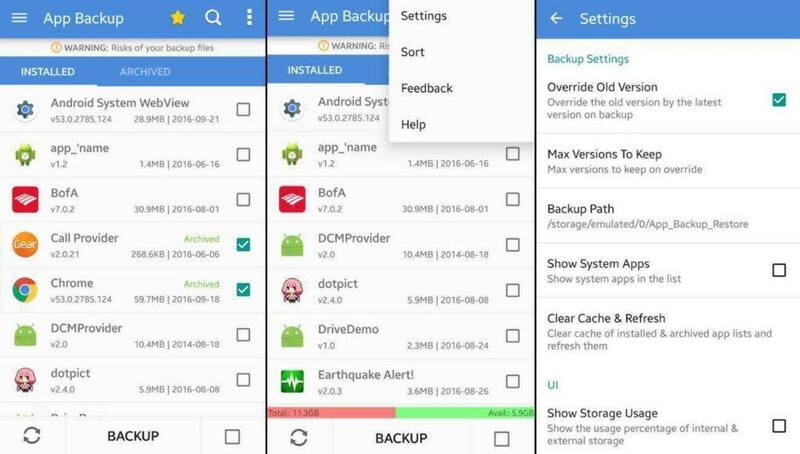 Did this list help you to find the best Android backup app? Share your reviews in the comments.